Put a down payment on your future with someone you trust. Whether it's your first home, your first business, or your fifth, partner with proven professionals. The Escrow Connection opened its doors 30 years ago and is recognized for providing the highest professional service for the thousands of its customers. 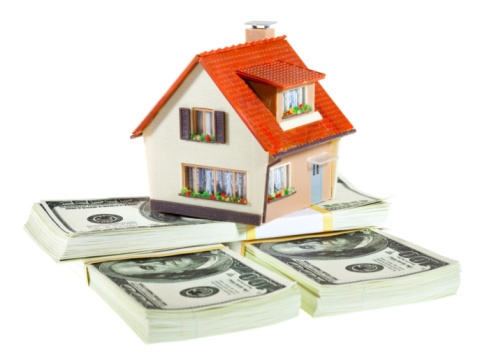 The Escrow Connection is considered to be one of the most trusted and knowledgeable escrow companies in the Coachella Valley. Delivering excellence in escrow requires integrity, trust and experience. Mostly experience.